This is a beginner course for dogs and puppies of all ages. 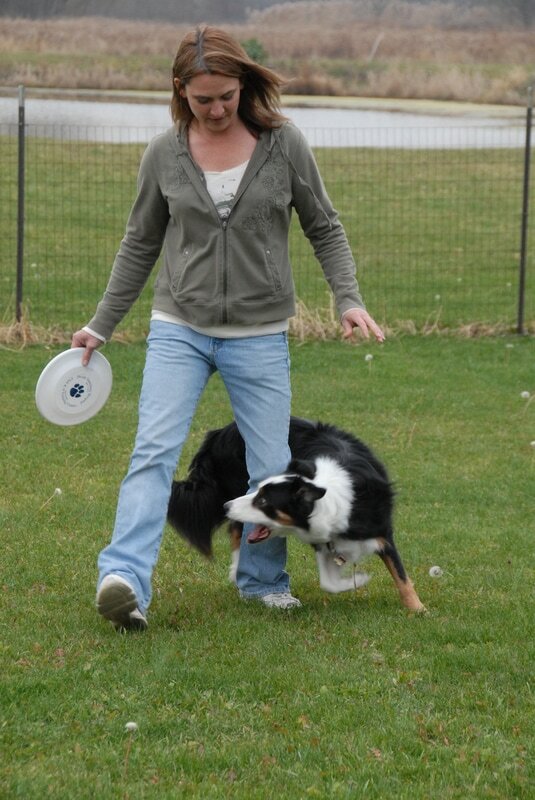 It is a fun and rewarding class that exercises the dogs’ attention span and motivation as well as your creativity, patience and handling skills. Bring your patience and plan on having loads of fun. All tricks classes are 4 week sessions one hour once a week. 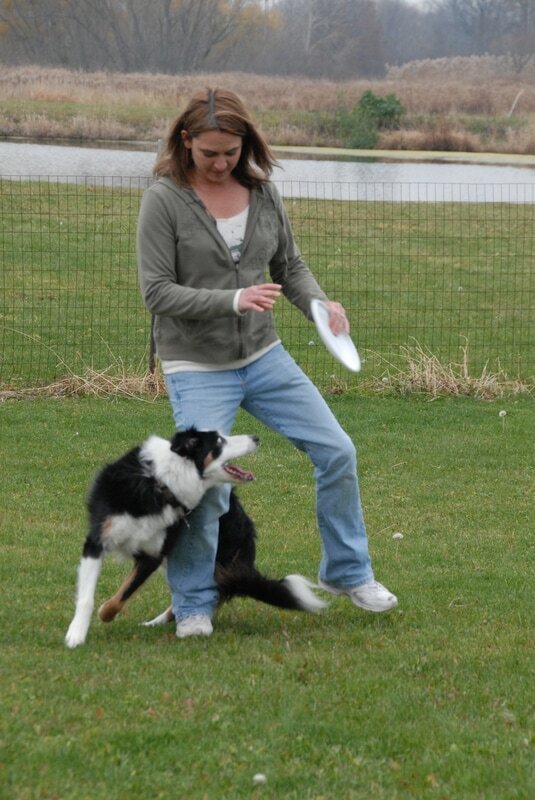 We will show you how to teach your dog the following tricks.